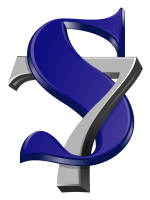 Thank you for shopping with S7 Firearms & Sporting. We aim to provide you with the fastest and best customer service. We will keep you informed of all shipments via email. If you have any questions on this purchase, any products, or simply not finding the product you are searching for, please contact us so that we can serve your wants and needs.